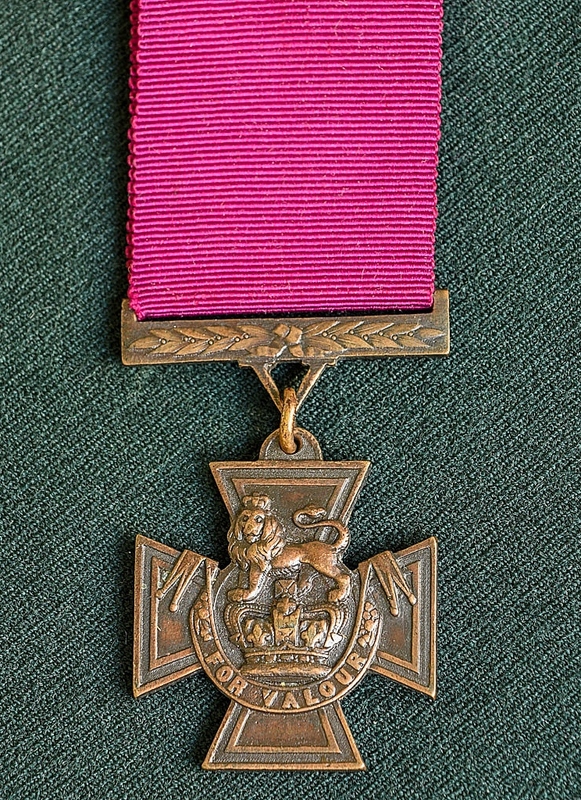 James Byrne VC, a Private when awarded the Victoria Cross during the Indian Mutiny. 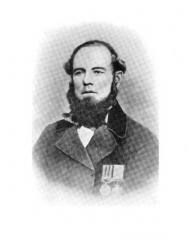 James Byrne was born in Newtown, County Wicklow in 1822 and died on 6 December 1872. 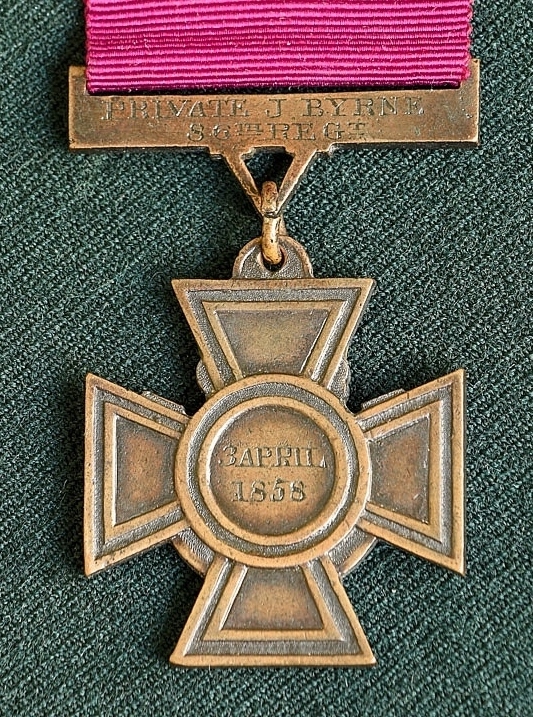 He was buried in Glasnevin Cemetery, Dublin.